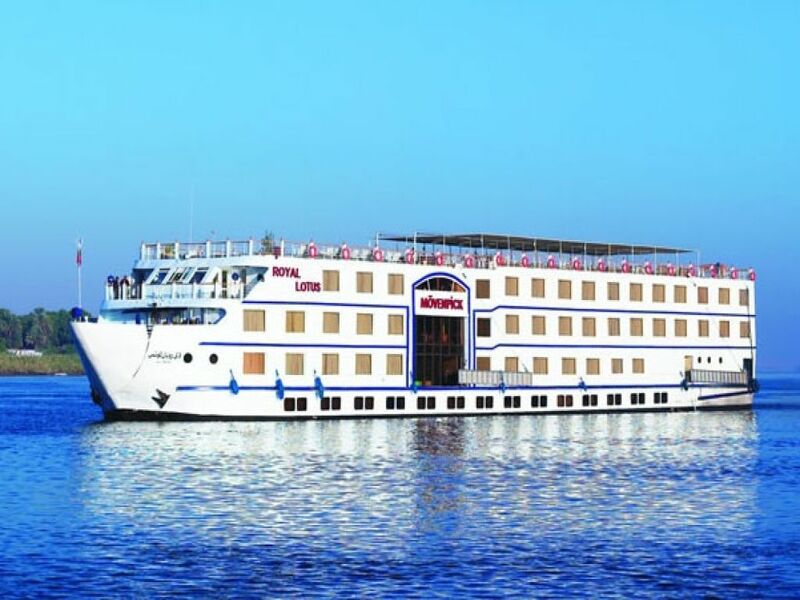 Come and enjoy the wonderful sunshine of Egypt for your Christmas and New Year Vacations and relax onboard the fabulous Movenpick Royal Lotus Nile Cruise. 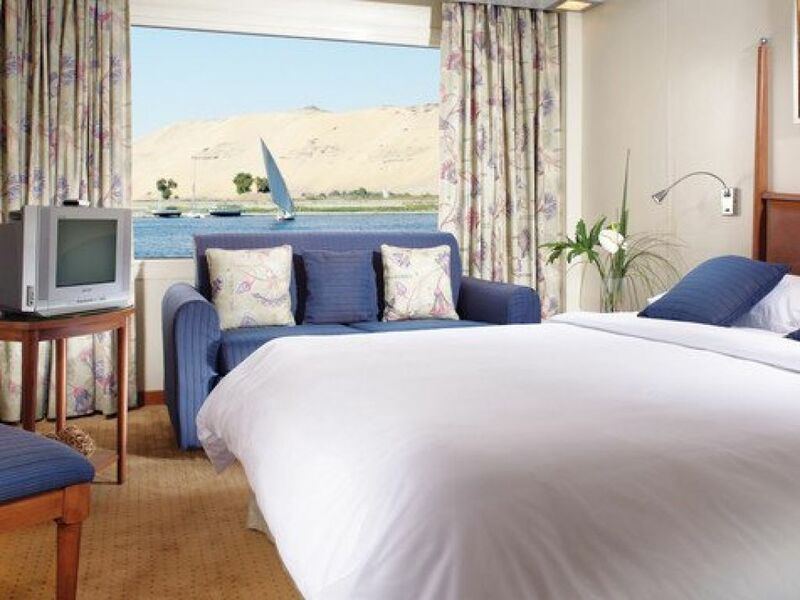 Enjoy the ancient sites of Luxor including Valley of the Kings, Karnak and Luxor Temples and more,View the amazing scenery as you glide along the River Nile to Aswan. Visit the world famous High Dam, Philae Temple and so much more at this special time of year. 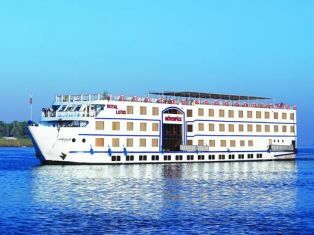 Our Guide will meet you at Luxor Airport or Railway Station to assist and transfer you for embarkation to your Nile Cruise. 15:00p.m. Tour to the East Bank to visit the stunning Karnak and Luxor Temples. 06:30a.m.This morning enjoy a visit to the West Bank and see the famous Valley of the Kings, Queen Hatshepsut Temple . 13:00p.m. Sailing to Edfu via Esna Lock. 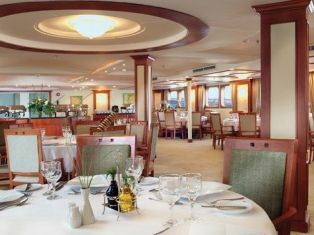 13:00p.m.Relax and enjoy Lunch on board. 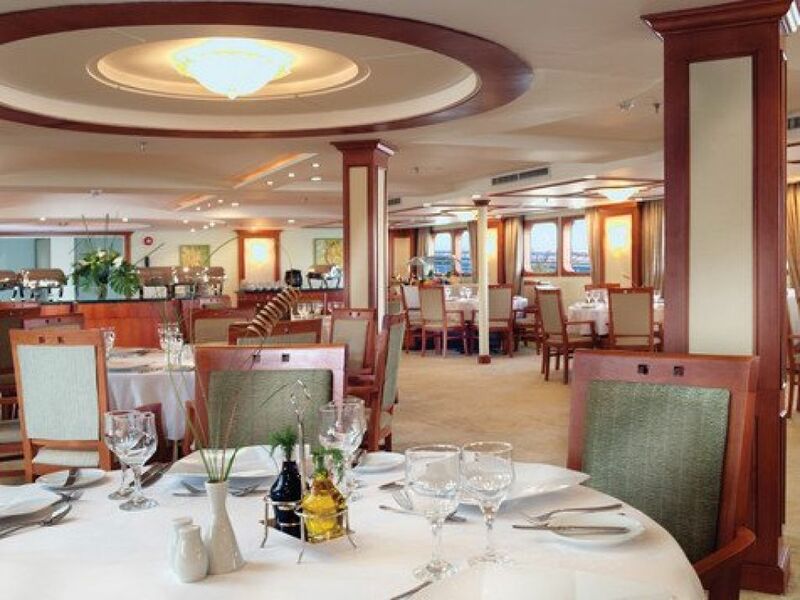 21:00p.m.Have some fun at the Galabya party in the lounge bar. 07:00a.m. After enjoying breakfast take a visit to the Temple of Horus in Edfu. 15:00 p.m.Enjoy the afternoon on a visit to the fantastic Kom Ombo Temples. 08:00a.m.This morning it is time to take a visit to the famous High Dam, the beautiful Philae Temple and the unfinished Obelisk. 16:00p.m.Relax on a fantastic Felucca Ride and enjoy the opportunity to view the amazing sunset.